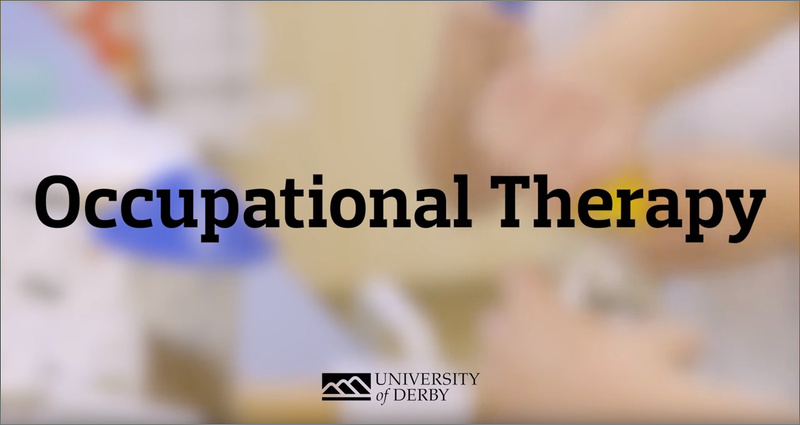 The University of Derby’s Occupational Therapy School was the first school set up under the support of the UK’s National Health Service. The BSc (Hons) Occupational Therapy is accredited by Singapore’s Allied Health Professions Council and its students are exposed to industry-leading facilities which include a rehabilitation kitchen, a hospital ward, and virtual learning environment. We are privileged to have with us You Zhi Qi Kuan, a student who recently graduated from the BSc (Hons) Occupational Therapy, to share his experience of the programme at Derby. Why did you choose to come to the UK and study at University of Derby? My brother study in the UK as well, that’s why I decided to study in the UK. Not many university in the UK offer BSc (Hons) Occupational Therapy as a course for international student. However, University of Derby accepts international student for this particular course. Why did you choose to study your chosen course at the University of Derby? My mother introduced me to Occupational Therapy when I was in college. I thought it was something uncommon and I decided to give it a try. I wanted to work with children and help people in general, so this course was an interesting option for me. What are the benefits of studying in the UK? One of the benefits studying in the UK is learning how to be independent and knowing how to survive on your own. On top that, you are able meet and learn different culture from different people with different background. What are you doing now/do you intend to do when you graduate? Find a job!!! I need to be an independent and capable woman. Do you think your chosen degree within the UK makes you/has made you more employable? Of course. By having a higher education in general will help with employability. In my case, I was able to experience 3 different placements throughout 3 years in university. I learnt many things on placements that I did not know about. How do you think studying in the UK will help with your career aspirations? The UK system is different compared to other countries. I learnt what works within this country and what does not. Following that, I think some skills I learnt is beneficial and can be useful if I applied in practice back home. Would you recommend studying within the UK/Derby to anyone coming to the University of Derby? Yes, I am grateful to have lovely and helpful lecturers that listened and supported me throughout my 3 years in the UK.